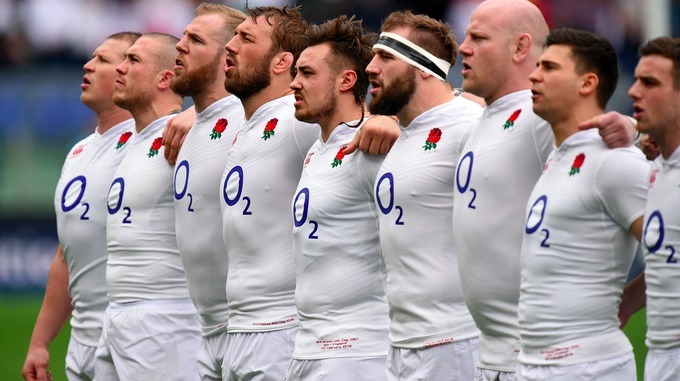 England’s players have agreed a new four-year deal with RFU. England’s national rugby stars have agreed a new four-year elite player squad deal with the Rugby Football Union that includes the provision of match fees. The terms of the arrangement, which were negotiated by the Rugby Players Association include an individual match fee believed to be worth £22,000 per Test. Among the areas covered are training fees, image rights payments and squad performance bonuses in a deal thought to be worth £20million over the four years. 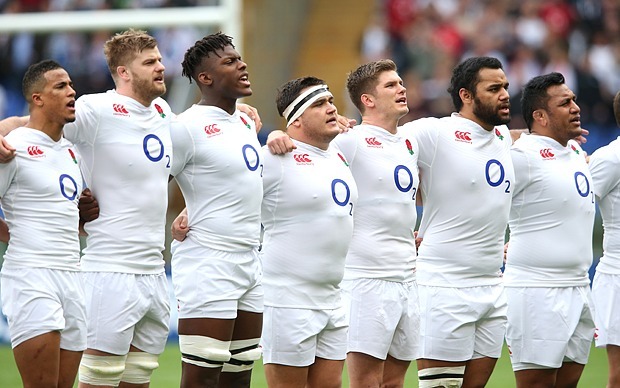 “These are exciting times for English Rugby, and the deal offers a significant uplift from the previous deal,” Rugby Football Union chief executive Ian Ritchie said. “We are delighted to have finalised a four-year agreement with the players ahead of the first test in the Old Mutual Wealth Series tomorrow. Up next for Eddie Jone’s men is a visit of South Africa to Twickenham this weekend.